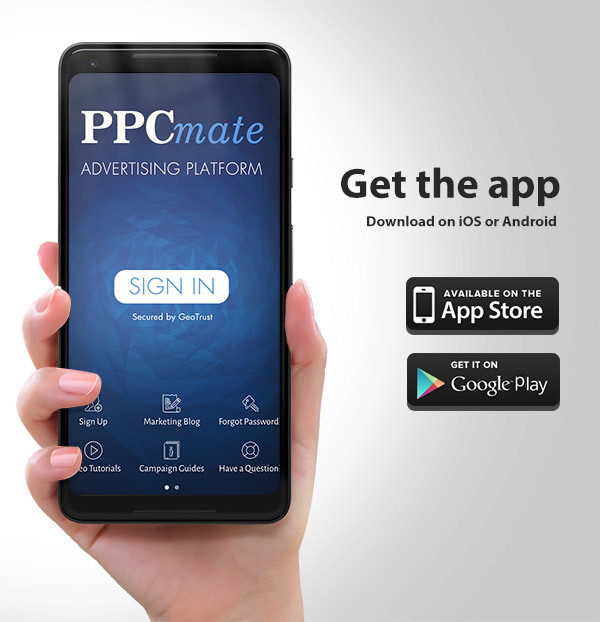 We’d like to announce the release of PPCmate app for iOS and Android. The PPCmate app helps you stay connected with your account from anywhere. You can easily monitor your campaigns, create new ads and top-up your account. Enjoy the full possibilities of our advertising platform from a smartphone!